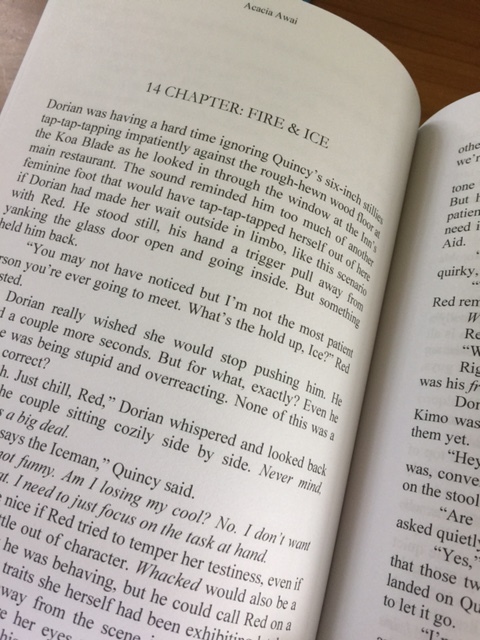 I really enjoyed A Bull by the Horns, by Deb Donahue. after finishing the novel. 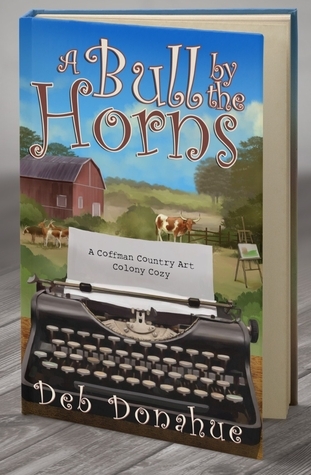 It made me want to sign up for the Coffman’s Art Colony—or not. 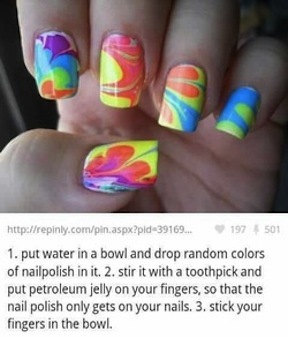 You’ll see what I mean. We are, after all–talking about a mystery. Thank you to everyone who has read Hope Mates I truly appreciate it. 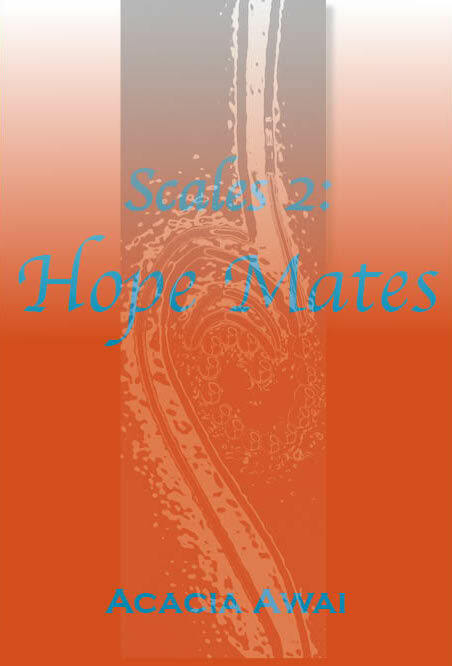 Please go to Amazon.com and rate Hope Mates if you liked it. Hope Mates was released on September 3, 2016. 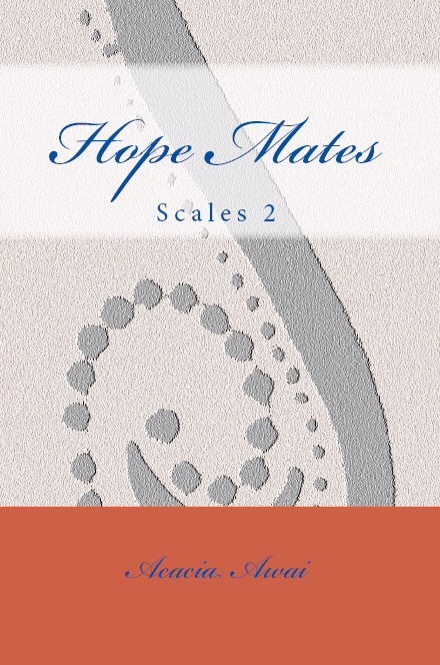 You can download Hope Mates at amazon.com.